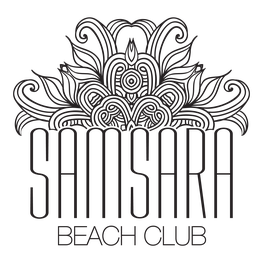 At the Samsara Beach Club we aim to provide our customers with the finest, top quality culinary choices. Food is extremely important to us, which is why we prefer to offer local and seasonal products whenever possible. In addition, we have adapted gluten-free menus (we are members of FACE, the Spanish Federation of Coeliac Associations), as well as dishes for other types of allergies. Please ask us for more details.